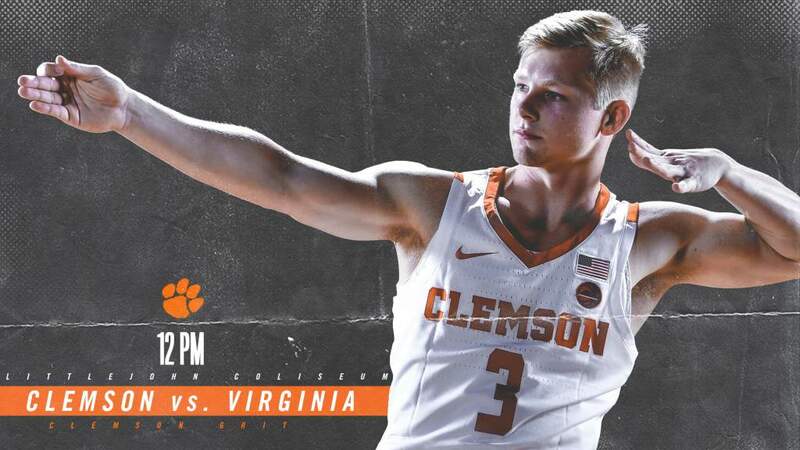 🏀⏰ Tipoff Time – 12 p.m.
• Clemson will look for its first victory over Virginia in eight tries and its first over a ranked Virginia team since 2012. 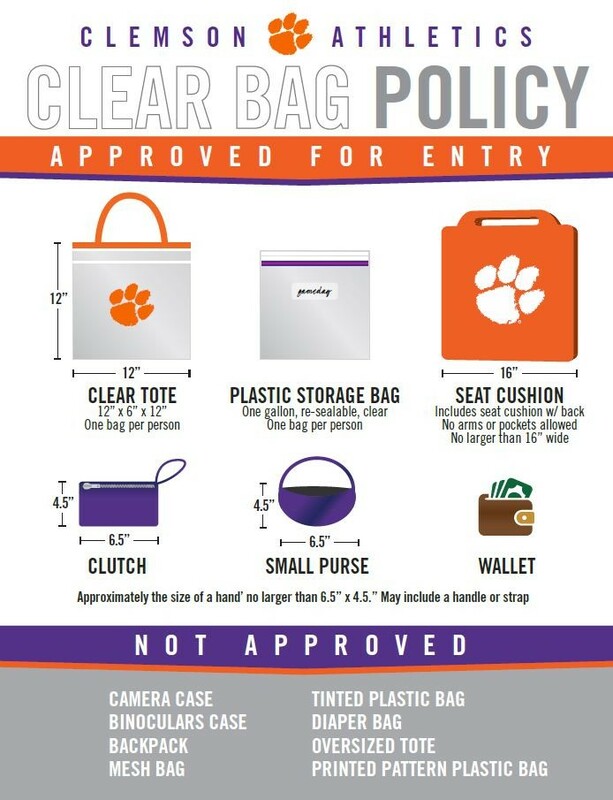 • Clemson has defeated seven different Virginia teams that were ranked in the top 25 at the time of the meeting, most recently a No. 22 Cavalier team during the 2011-12 season. • Marcquise Reed is just three points shy of passing former teammate Donte Grantham for 33rd on the all-time scoring list in Clemson history (1,098 in Clemson career). • Reed is top 10 in six different statistical categories in the ACC this season, including fourth in scoring (19.3 points per game). • He is ninth in field goal percentage, 10th in assists per game, first in free throw percentage, fifth in steals per game and sixth in minutes per contest. 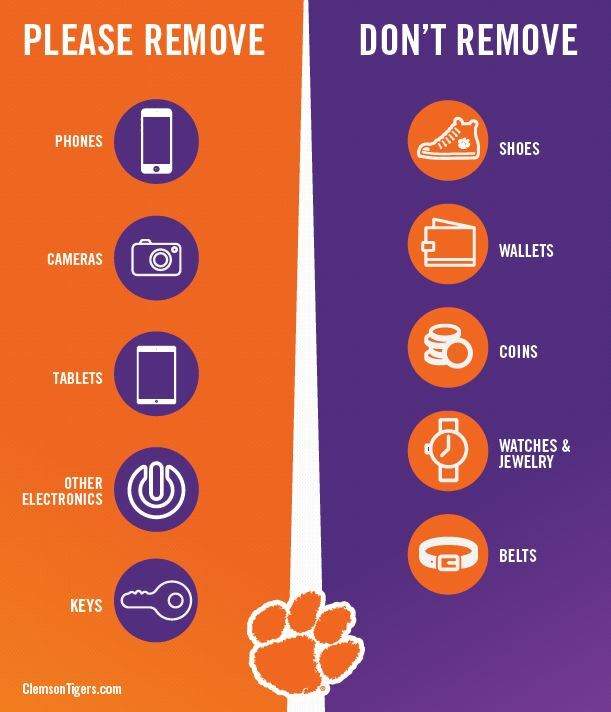 • During the Tigers’ previous road trip to Syracuse, Lyles Davis was awarded a scholarship by head coach Brad Brownell. • Davis, a fourth-year walk-on in the Tigers program is known as a relentless worker and one of the most respected players on the roster. • The pre-business major hails from Charleston, S.C. and attended James Island Charter High School where he was a three-time captain and helped lead them to a Region 7-AAAA title in 2014-15. 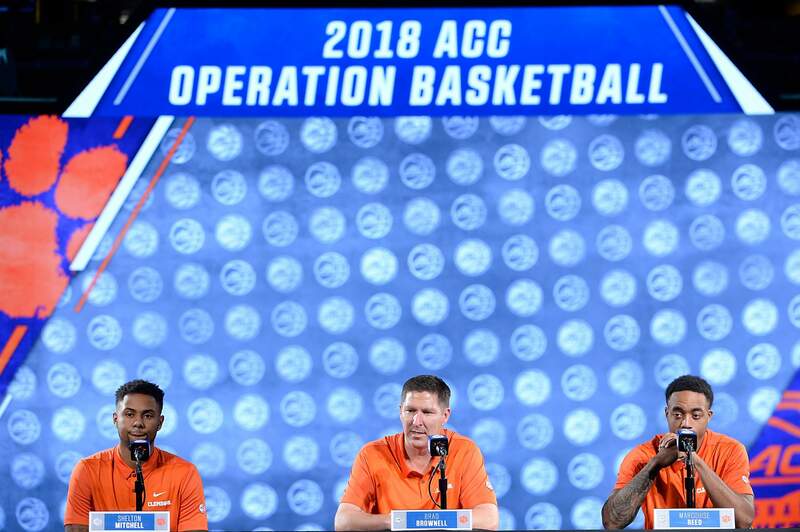 • Coach Brownell began his meeting speaking to the team about what it’s like to be a coach and to see player development first hand. Not just on the court, but in all aspects of life. 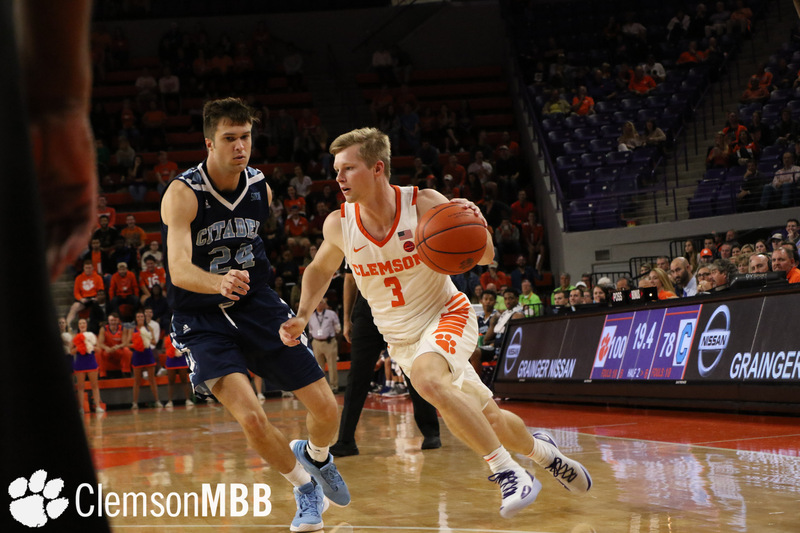 • Brownell concluded his speech with, “Something cool is about to happen…” That something cool was announcing that Davis would be on scholarship for his last semester in school. • Last Spring, Davis was awarded the “Academic Excellence” Award, presented each year at the Tigers’ basketball banquet by academic advisor Leslie Moreland-Bishop. • Davis is also a two-time winner of the “Man of the Month” Award, presented montly by director of basketball strength and conditioning Mike Bewley. • The award is graded out over the course of a month and on a weekly basis. Each student-athlete is graded after each practice session by their position coach, after each strength session by coach Bewley and twice per week academically.